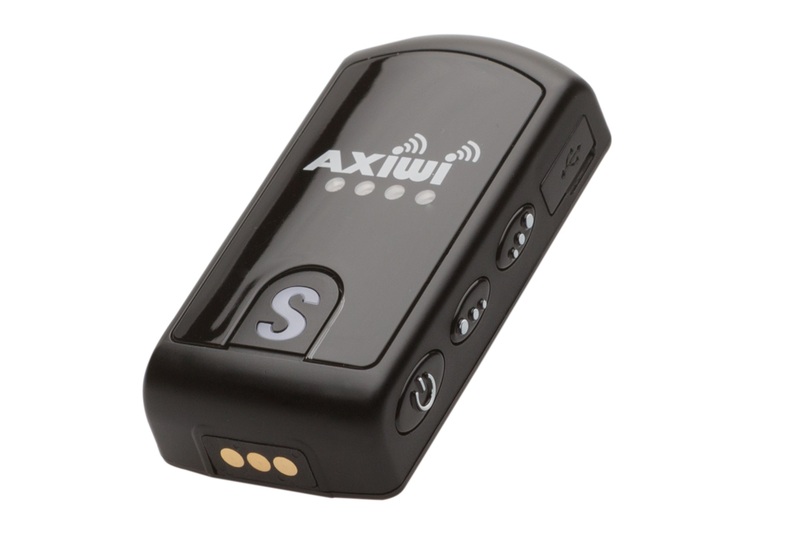 The AXIWI communication system is a wireless full duplex and handsfree communication system. Six people can simultaneously communicate with each other by the open line connection, just like a telephone conversation. The communication system is used for communication during tours, conferences, meetings, sports, translating simultaneously and calamities. 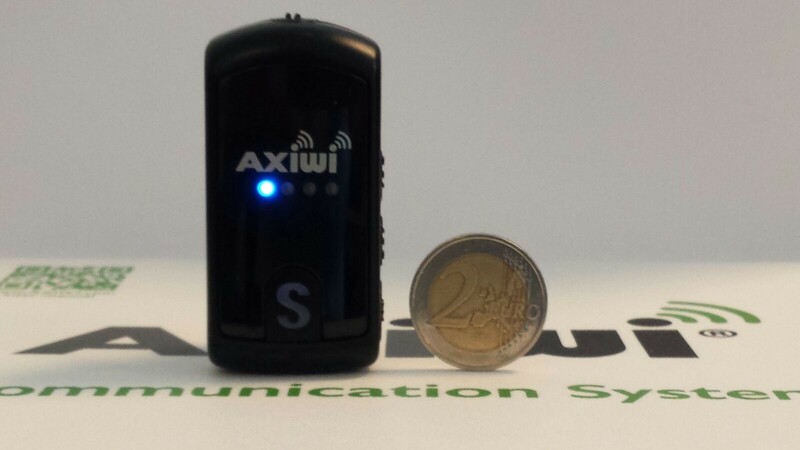 The AXIWI communication system is a full duplex (bi-directional) 2 way communication system. Six people can simultaneously communicate with each other, just as in a phone call. 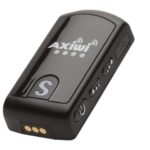 The AXIWI communicationsystem is wireless and completely hands-free in use. 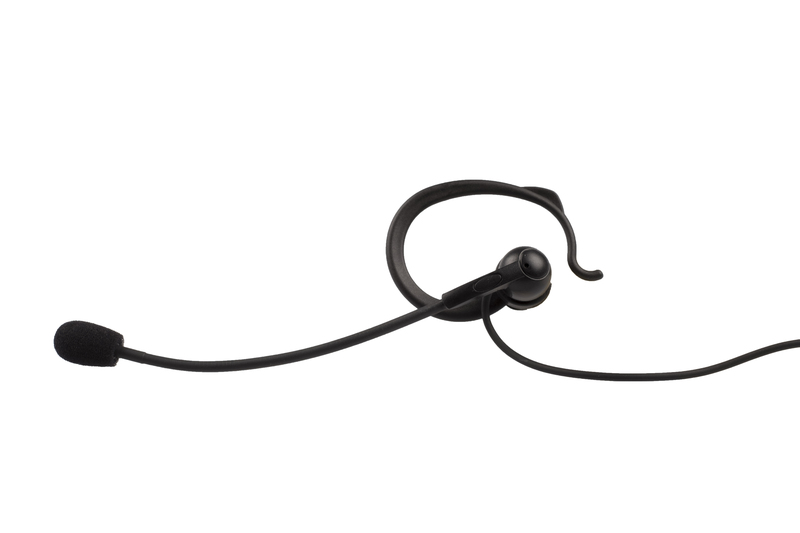 The communication system features 4 channels and each channel can max. 250 people use the system. 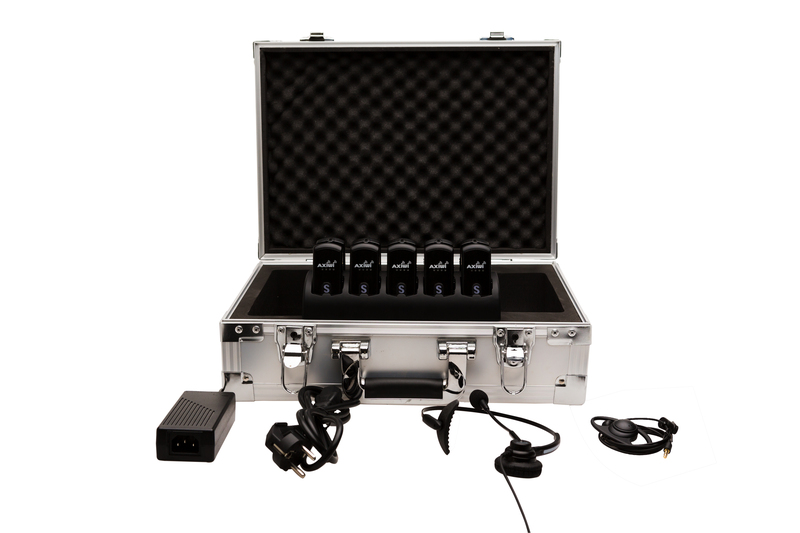 The AXIWI communication system is used for communication during tours, conferences, meetings, sports, translating simultaneously, and calamities. 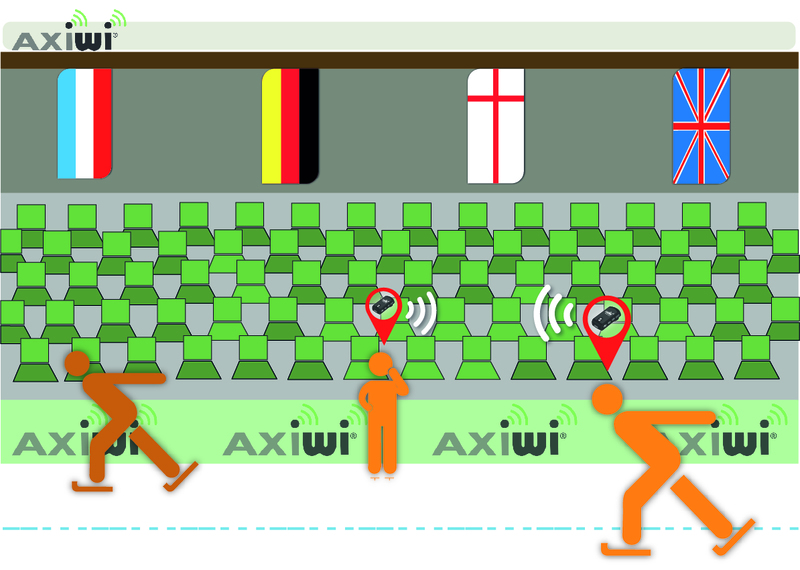 The AXIWI system is also very popular in the majority of sports for sports communication. 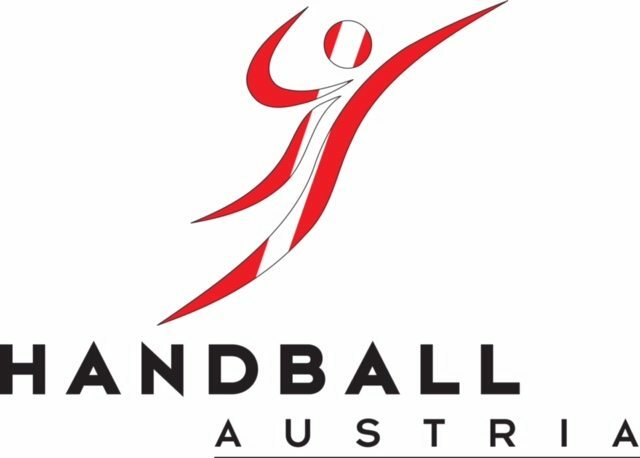 The communication sets can be adjusted to every needed sports level and is used bij referees, coaches and other involved sports officials. 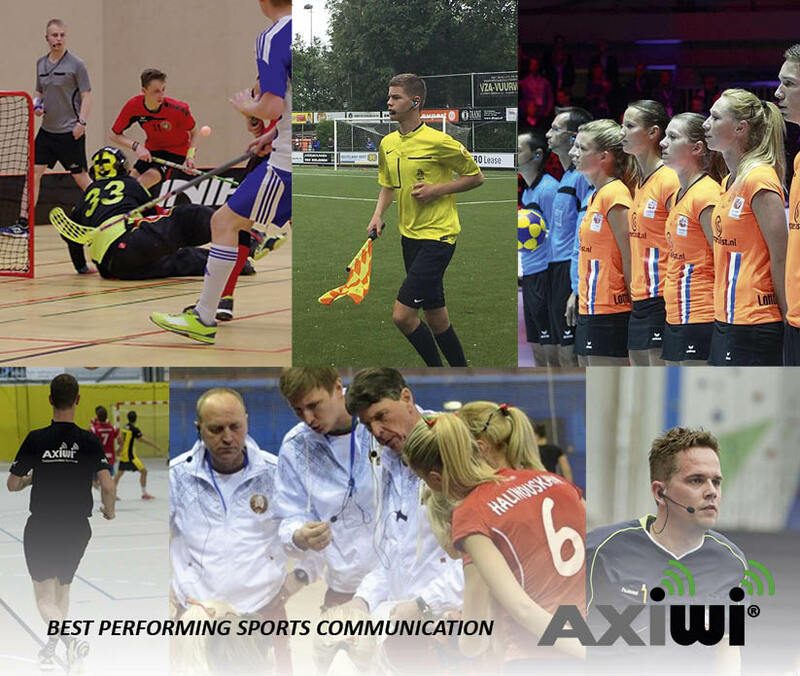 The AXIWI communication system is used by the (top) referees from both the Royal Dutch Korfball Federation (KNKV) as the Dutch Handball Federation (NHV). 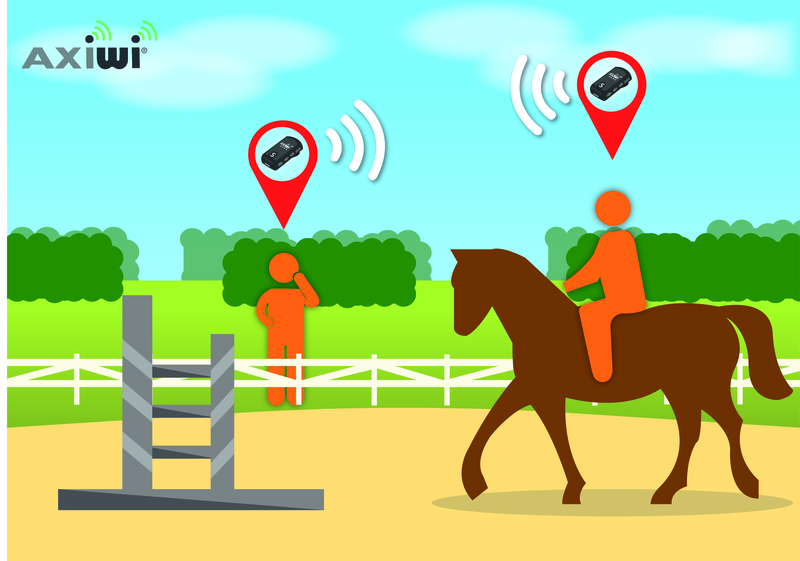 In the mean time the communication system is succesfully used in Soccer, Fieldhockey, Rugby, Handball, Korfball, Hockey, Football, Cricket,Segway Polo, Pony and Horse riding, The communication system is suitable for both indoor sports as the outdoor sports; because it is dust- and splashproof. 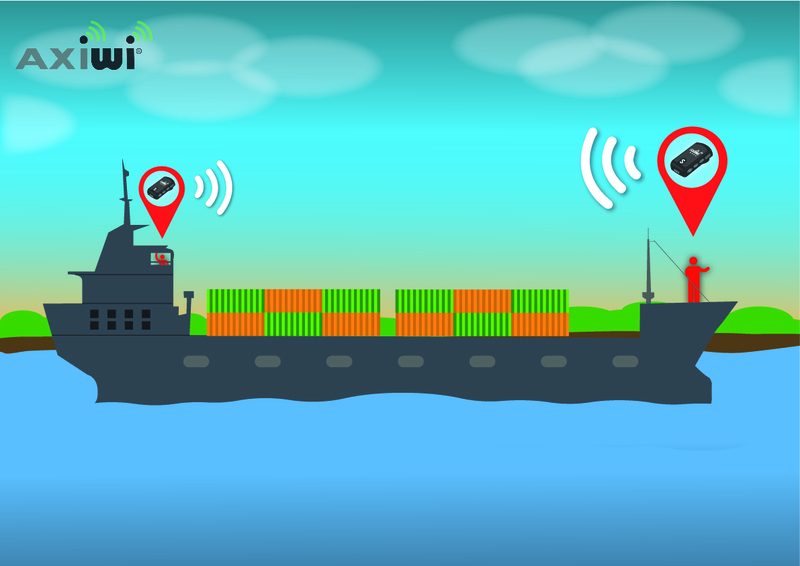 By the many usage applications of the AXIWI communication system we serve various customers from a wide variety of sectors and industries. Tourguides using the communication system during guided tours. This includes guided city tours or guided tours in museums or other cultural institutions. 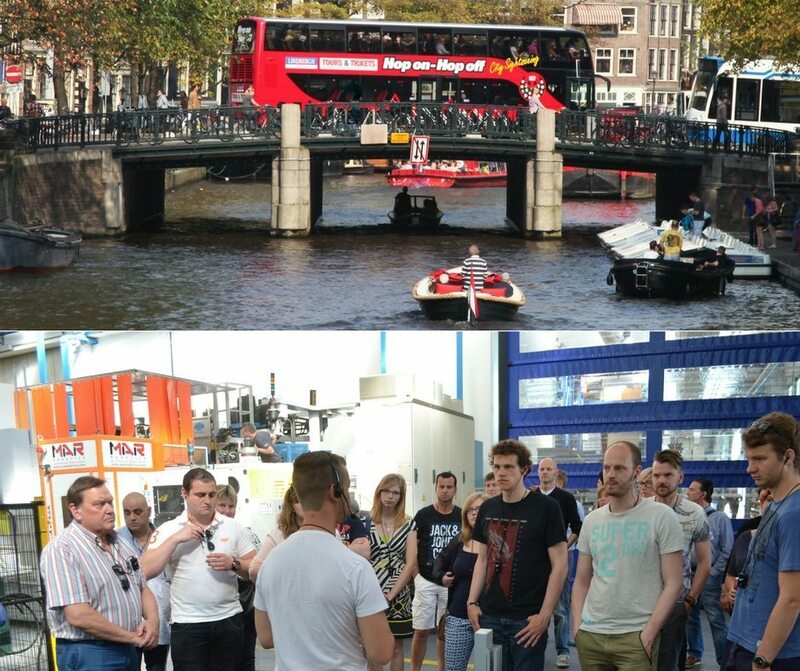 Companies and other organisations using the AXIWI communication system for a business tour in their factory or to show the office. 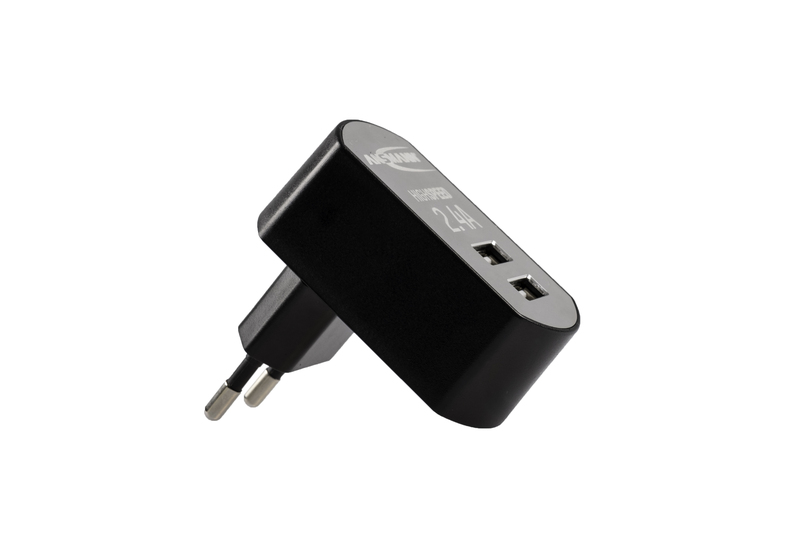 It is increasingly used during tours at trade fairs for leading guests fast and welcoming to the major hotspots. 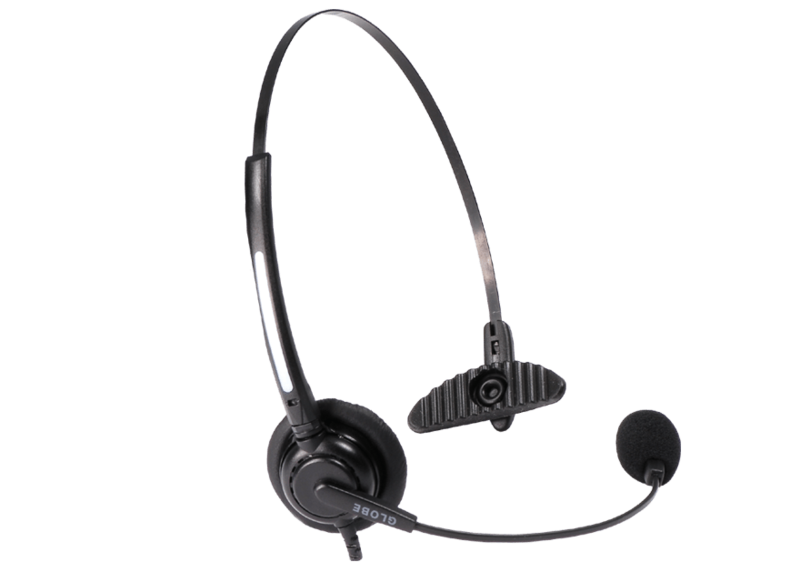 Are you looking for a reliable and affordable communication system? 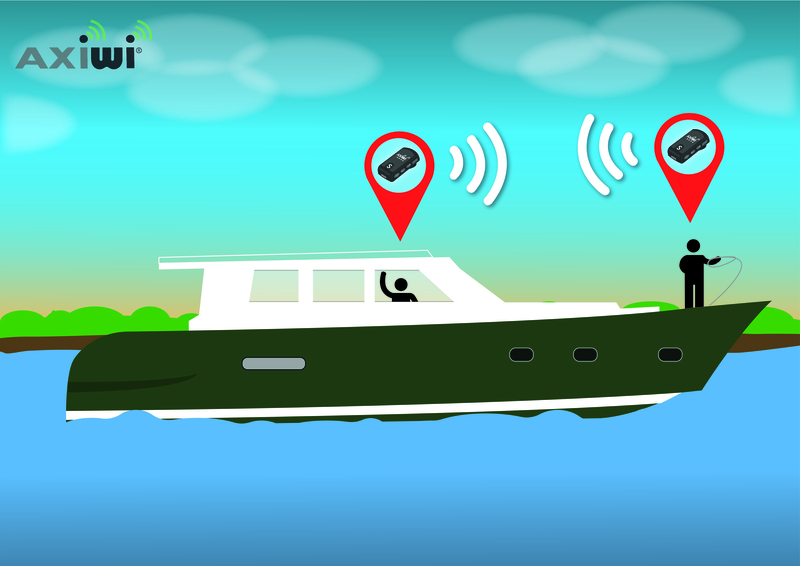 Choose for the AXIWI communication system. The communication system of AXIWI carries optimal to the hospitality, security and optimal experience for your guests during your event.